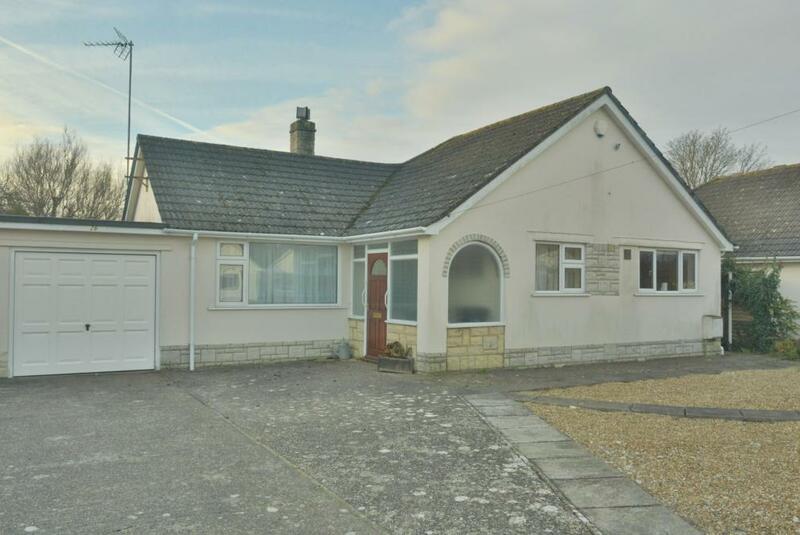 This Is a spacious three bedroom detached bungalow which has been completely refurbished in recent years with well-appointed kitchen, bathroom and en-suite shower room. 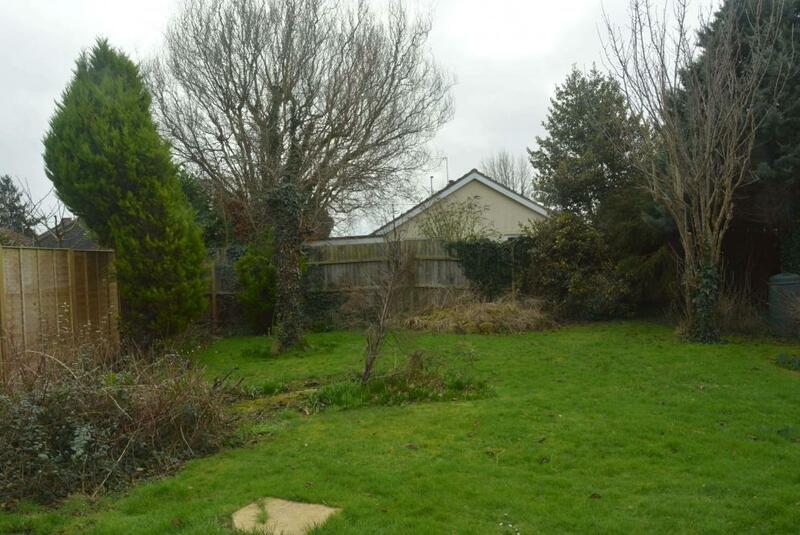 An additional feature of the bungalow is the level south facing rear garden. 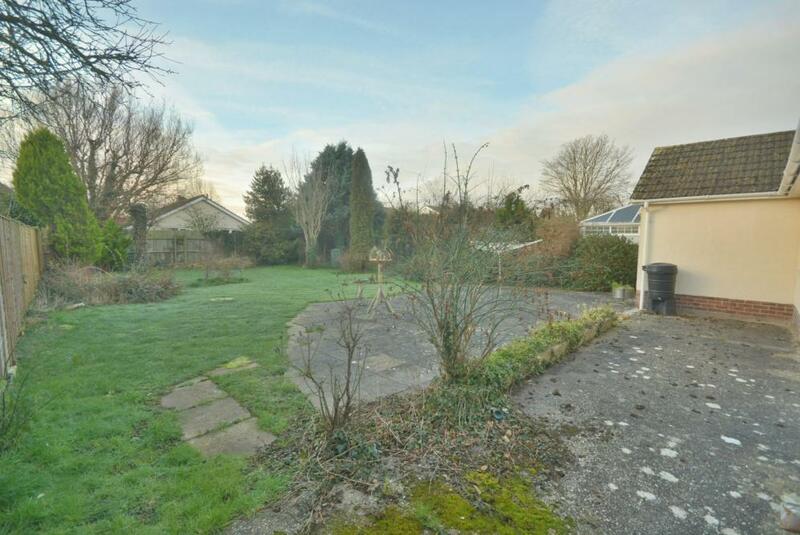 The property is situated in a in a quiet residential road about two miles from the centre of Wimborne to which there is a regular bus service and local shops are within walking distance. The bungalow is about fifty years old and has attractive rendered and colour washed elevations under a tiled roof. 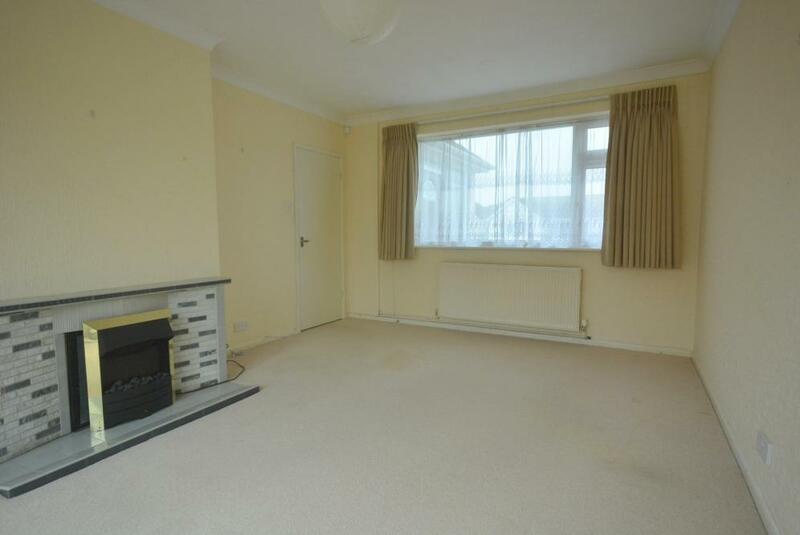 Features include gas fired central heating with a combi boiler plus UPVC double glazing. There is an enclosed entrance porch with an arched window leading to entrance hall, hatch with sliding ladder to the loft space where the combi boiler is located. 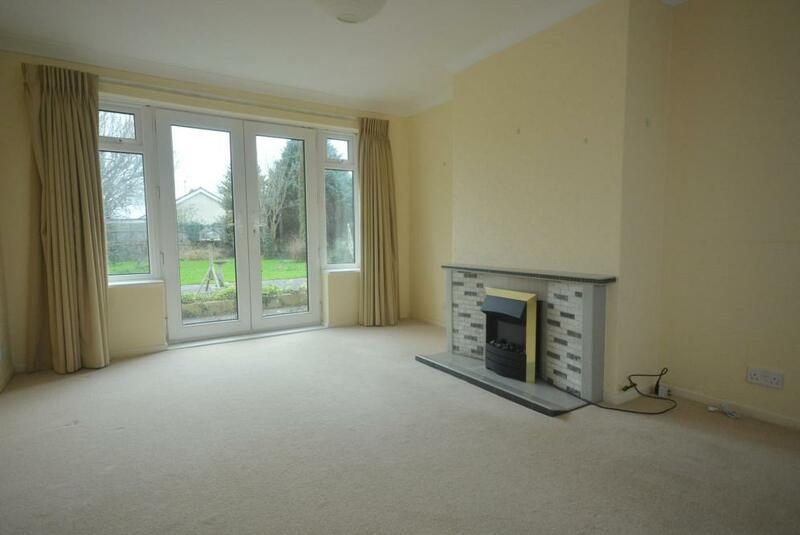 The sitting room is a bright, airy room with windows to front and rear, incorporating casement doors to the south facing rear garden. Tiled fireplace and hearth. 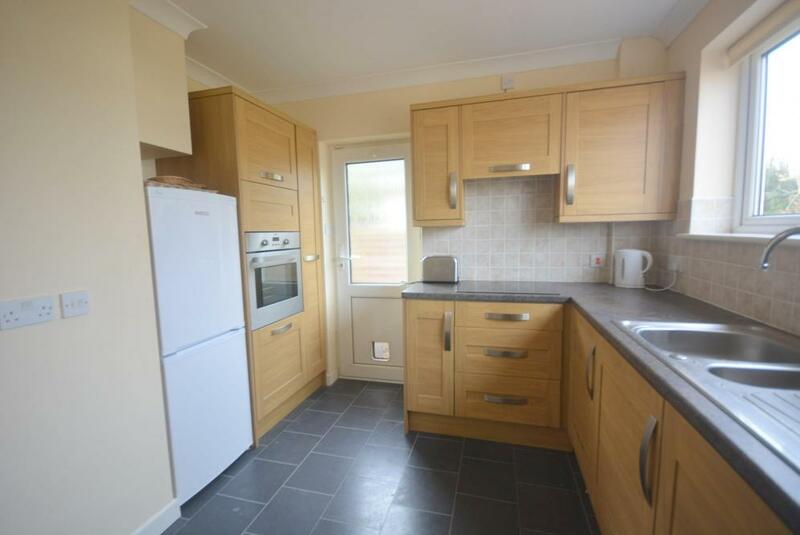 The kitchen has a contemporary style and has part tiled walls. Ample working surfaces with inset stainless steel sink unit. Good range of floor and wall units. 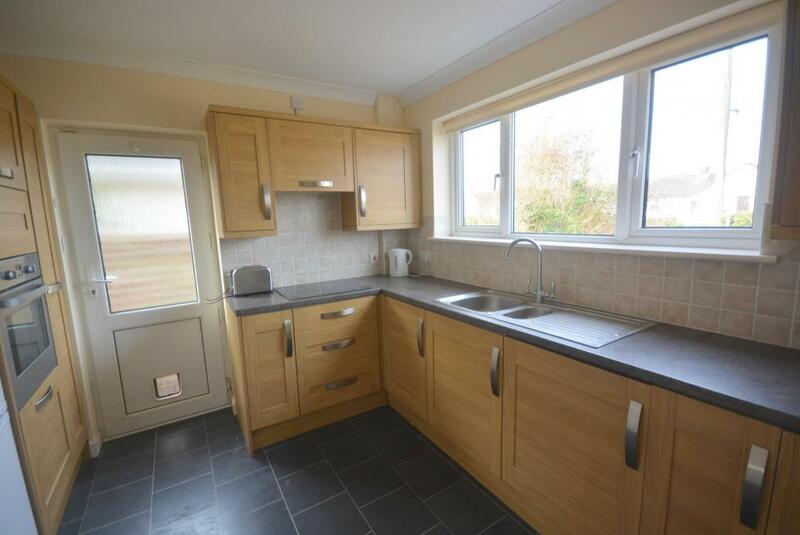 Fitted appliances include Zanussi split level oven plus four ring ceramic hob. Hotpoint dishwasher and washing machine. Side entrance door. 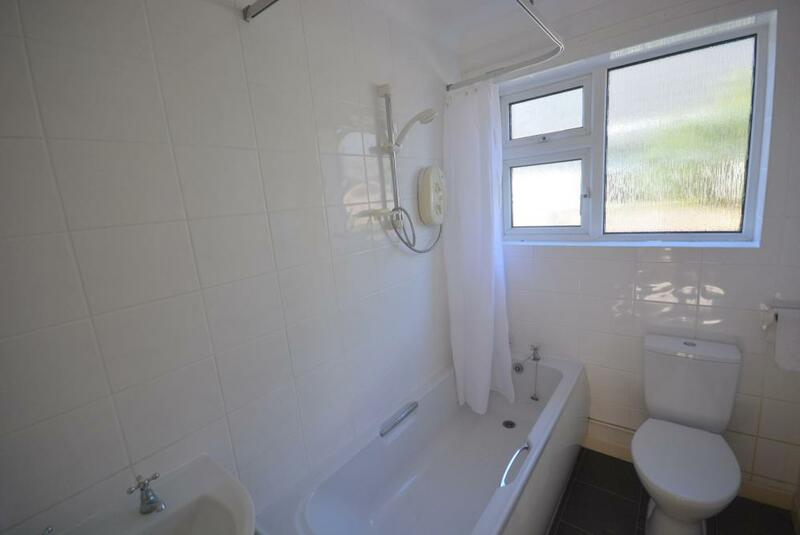 The Master bedroom faces south and has a fitted wardrobe together with an en-suite shower room, fully tiled walls, glass shower cabinet, pedestal wash basin and close coupled wc. 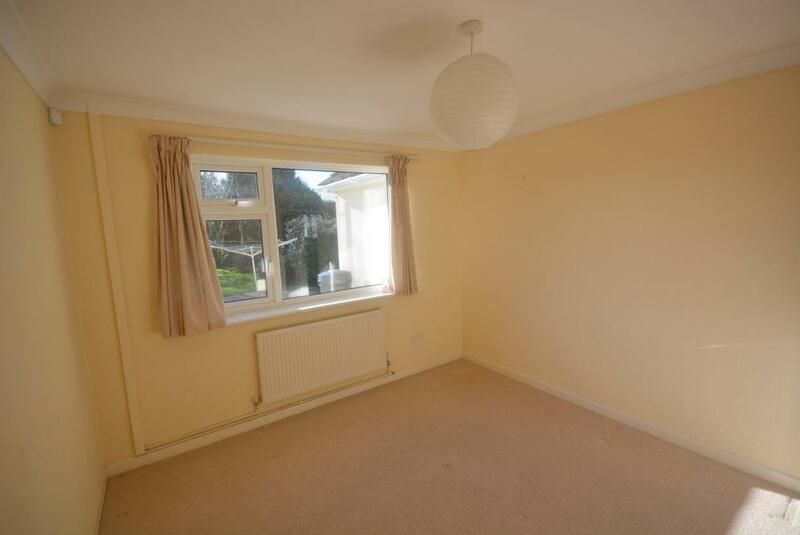 The second bedroom is a good double, plus a generous sized third bedroom. 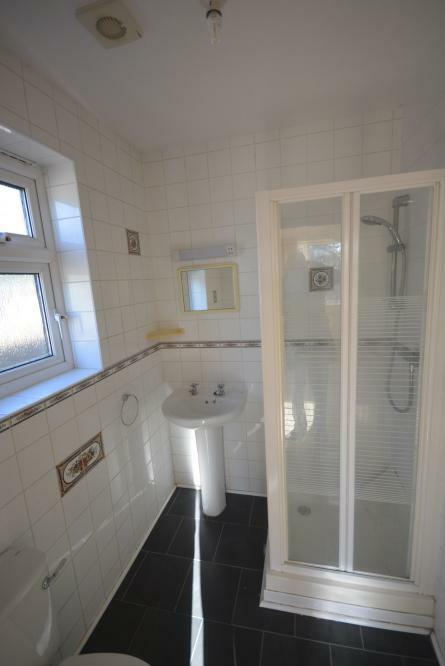 Family bathroom with white suite and fully tiled walls. The driveway leads to an attached garage with up and over door and personal door, light and power point. The front garden is shingled for ease of maintenance whilst at the rear is a delightful level plot with paved patio area, lawn beyond and a variety of shrubs and ornamental trees. Well enclosed by panelled and close board fencing.